Ride the rails and take a journey to the heart of Eastern Washington and Wine Country. 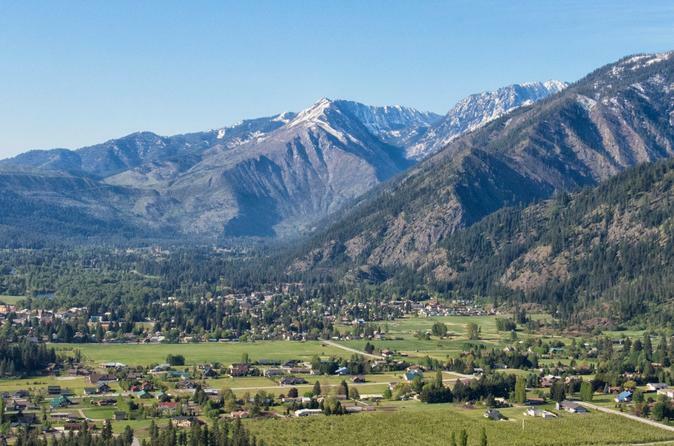 Enjoy the rugged Mountain views and Bavarian charms of Leavenworth. Grand vistas of the Columbia River, pioneer history, and world-class wines await you in Washington’s friendliest town...Walla Walla.